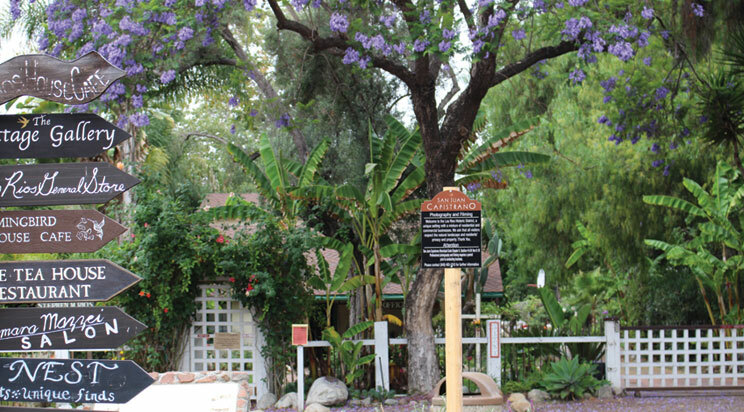 The continued support of our partners helps save Orange County’s only Mission and preserve one of California’s most treasured landmarks—California Landmark #200. 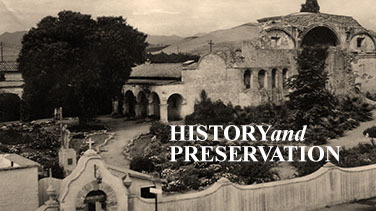 Mission San Juan Capistrano receives no financial support from the state or church. Your membership is tax deductible. Tax ID#33-0833283. 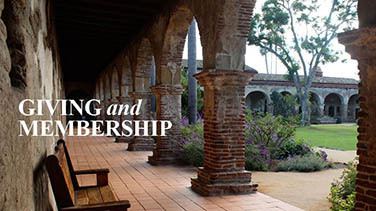 Membership pricing and benefits are as of July 1, 2012 and are subject to change. All memberships are valid for one year. 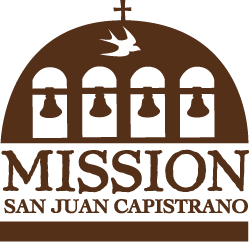 Please remember Historic Mission San Juan Capistrano in your planned giving. Join the Landmarks Club. For more information call (949) 234-1323.